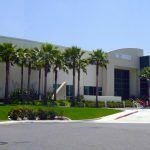 Bob Zamarripa and Mike Smith of OneSource Distributors, LLC, Oceanside, CA, announced that the company is acquiring D&D Tool and Supply of Vista, CA. D&D is a distributor of industrial, safety and tooling supplies with locations in Southern California and Tijuana, Mexico. Zamarripa is Chairman and CEO of OneSource. Smith is Chief Operating Officer. D&D Tool and Supply will continue under the same name as a division of OneSource. Accounting and logistics operations will be consolidated while sales and service operations will continue under the leadership of Georgia Dutro. Ms. Dutro will serve as President of the D&D Industrial Supply, Safety and Tool division reporting to Mike Smith and Bob Zamarripa. Mike Blanchard will serve as Vice President of Sales and Acquisition Integration responsible for integrating the D&D Sales Team into OneSource and for coordinating joint sales activities with current OneSource Divisions. Founded in 1947 by former wing walker and stunt pilot Dollie Dutro, D&D has locations in Vista, Otay and Brea, California plus Tijuana, Mexico. “OneSource has determined that customers need strategic suppliers to offer broader product packages delivered by more sophisticated supply chain services. This enables them to concentrate on value creating activities and decrease costs in their supply chain simultaneously. New Heritage Capital, a Boston-based private equity firm, specializes in providing equity for family-owned businesses and closely-held companies. Through its unique Private IPO® structure, Heritage enables the owners of successful middle-market companies to realize significant personal liquidity while maintaining a large equity investment and ongoing control of their business. For more than two decades, Heritage has served as an experienced strategic partner for entrepreneurs seeking to grow their companies through acquisitions, organic business and operational improvements. For more information, please see: www.newheritagecapital.com. 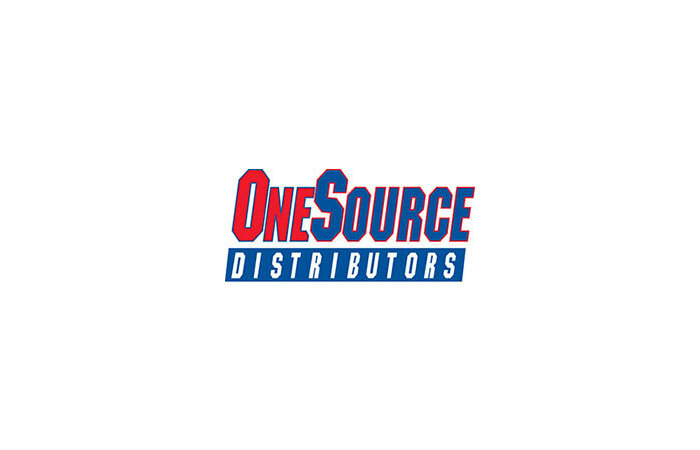 OneSource Distributors currently operates out of 3 distribution centers, has 13 sales locations in California, Arizona, Hawaii and Mexico and is the 28th largest supplier of electrical equipment and supplies in the United States, according to Electrical Wholesaling Magazine. OneSource is a leading regional distributor of electrical, automation and utility equipment and supplies to the Industrial, Commercial, Infrastructure, OEM and Utility markets with sales of $335 million in 2010.